Keates, who had seen his side continue their poor run of form which sees them sit at the foot of the League One form guide, believes that the Saddlers were unlucky to end the game without as much as a point to show for their efforts, insisting they controlled the match for long periods of time. 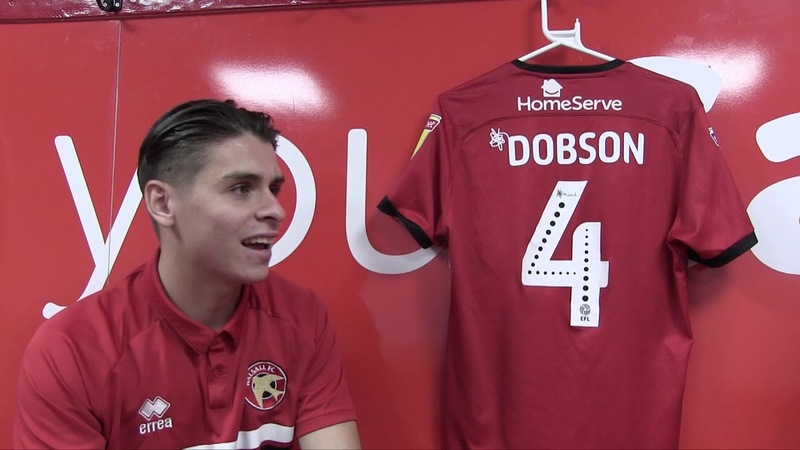 The Saddlers arrived at this weekend's match on the back of a disappointing defeat to Bolton Wanderers in the Third Round of the FA Cup, a match which saw them ship five goals during the second-half to crash out of the competition. Zeli Ismail: "It Was a Game We Should Have Won"
Ismail, who bagged his first goal since he made the move back to the Banks's over the summer as he levelled the scores from the penalty spot, insisted that the Saddlers should have secured the win, especially as they continued to look for openings even when they would usually be expected to settle for an awayday point. Walsall have already entered two superb displays so far this campaign, taking all three points at home to Plymouth Argyle, and doing everything they could to win against Scunthorpe United last weekend. Keates, who saw the Saddlers fall behind to Lee Novak's strike early in the second-half, was relieved as his side were able to level the scores shortly after the hour mark but insisted that they should have taken all three points after creating a raft of goal scoring opportunities. The manager, who saw his side bounce back from Lee Novak's second-half opener to get back on level terms via Zeli Ismail's 64th minute penalty, admitted that he was satisfied with the team's performance but disappointed by the scoreline as he felt they created enough chances to take all three points. 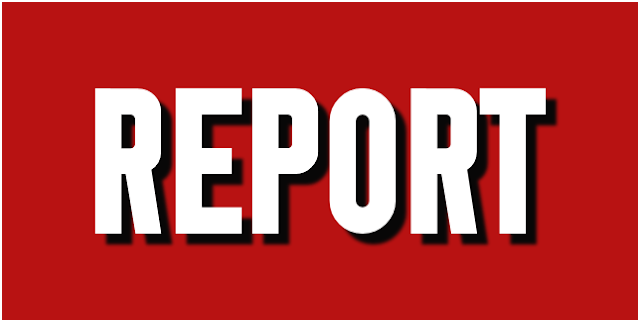 Both the Saddlers and Iron arrived at this weekend's match on the back of opening day victories, with the pair registering 2-1 victories over their respective opponents, and were keen to build upon their results as the faced-off at Glanford Park. The manager, who saw his side defeat Plymouth Argyle during the opening day of the season, admitted that while it is still early days he is keen to see his side become more competitive, and has sought to turn several aspects of training into a competition between the various groups. The manager, who saw his side win their opening game of the season as they defeated Plymouth Argyle by two-goals-to-one, is keen for his side to build upon that result and work on any negatives before they take on the Iron this weekend. Dean Keates: "It's Still in Our Hands"
The Saddlers are now one-point above the relegation zone and with just three games remaining are in desperate need of points and, with Oldham Athletic and Rochdale in action tomorrow, could find themselves in the bottom four before they return to action against Northampton Town next weekend. The Saddlers slipped to defeat thanks to Ryan Yates' second-half header. The result, which is their fourth defeat in six league games keeps the team nineteenth in League One, but cuts their lead to just one point. 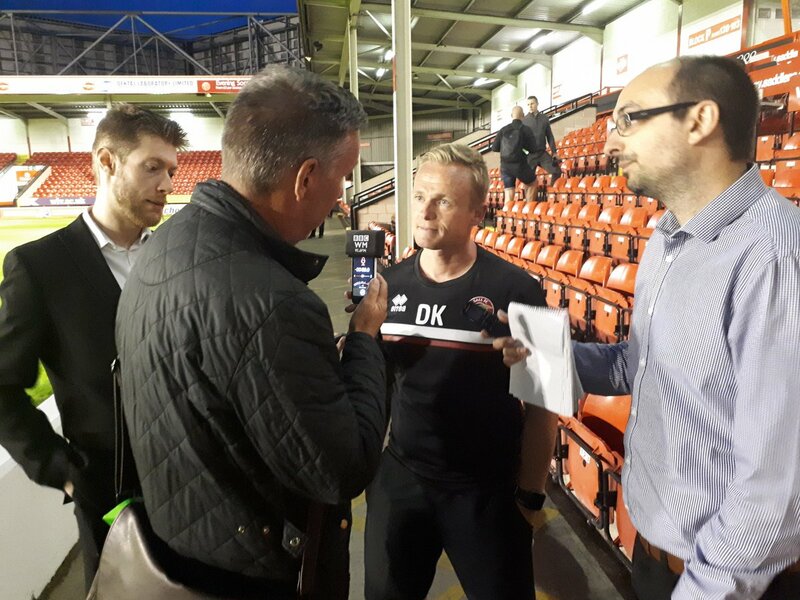 Keates, who is yet to solve several of the issues surrounding his side, insisted that Walsall would've deserved a point from the tie, going on to admit that the space afforded was bound to result in a goal. The Saddlers were in desperate need of three points heading into this afternoon's clash with the Play-Off placed Iron, especially with the match coming off the back of a disappointing defeat to AFC Wimbledon, which saw Dean Keates's side concede three unanswered second-half goals to lose the match by three-goals-to-two. Jon Guthrie: "We’ve Shown on Our Day We Can Compete With Anyone"
25-year-old Guthrie, who joined the Saddlers last summer after five seasons with Crewe Alexandra, insisted that the team must take confidence from that result as they restricted their opponents to just one shot on target and could've won by a larger margin were it not for Erhun Oztumer's saved penalty. The Saddlers arrive at this weekend's match on the back of a disappointing defeat to fellow strugglers AFC Wimbledon, a match which saw the team surrender a two-nil half-time lead to lose by three-goals-to-two, and will be keen to bounce back at the earliest opportunity. Dean Keates: "It Just Was Not Good Enough"
The manager, who had guided his side to a comfortable two-nil half-time lead, insisted that the players must now be brave as they head to Glanford Park in desperate need of three points as the battle for survival looks to be heading towards a nail-biting conclusion. AUDIO | Whitney - "Everyone, to a Man, Was Outstanding"
Walsall manager Jon Whitney has spoken to BBC WM following Saturday afternoon's hard-fought victory over Scunthorpe United, which saw the Saddlers defeat one of the league's form sides to move into the top half of the table.